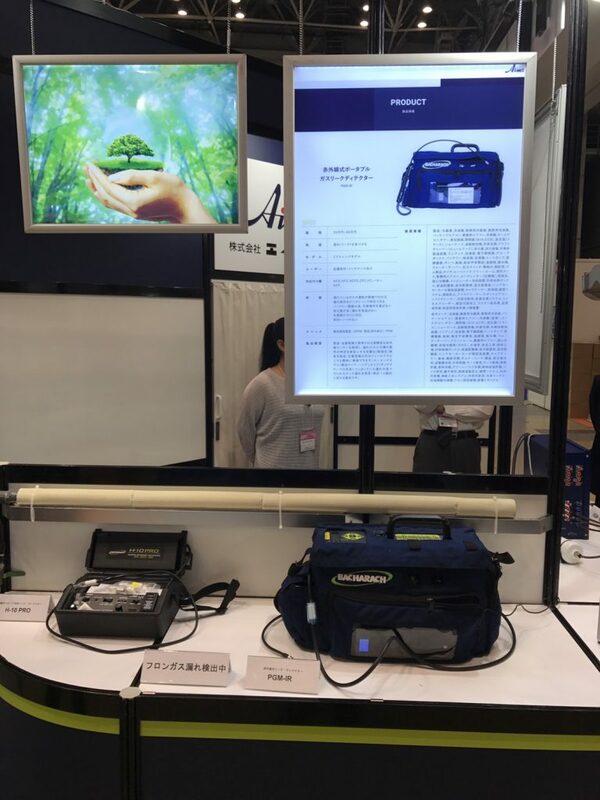 リーク(漏れ)検査、リーク監視なら 株式会社エイムス > infrared-refrigerant-leak-detector > The MACS 2017 exhibition in Tokyo,March 28-30. 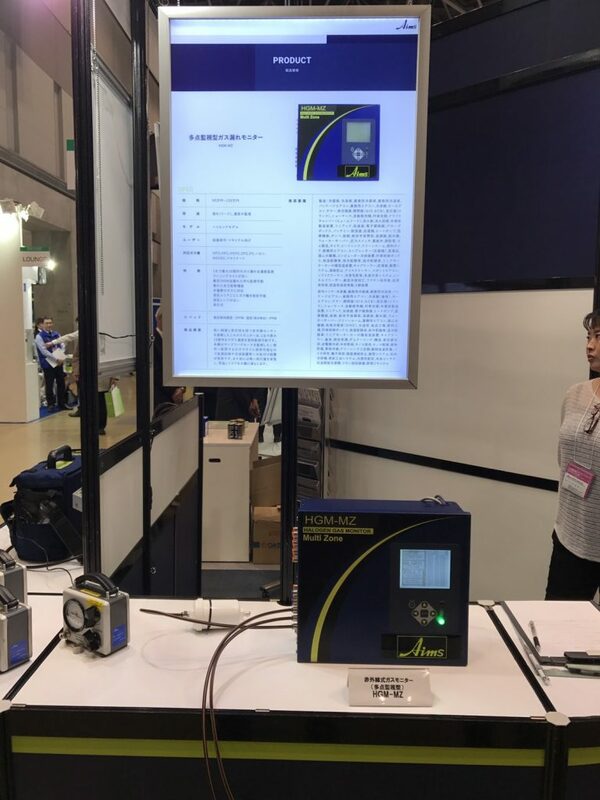 The MACS 2017 exhibition in Tokyo,March 28-30. 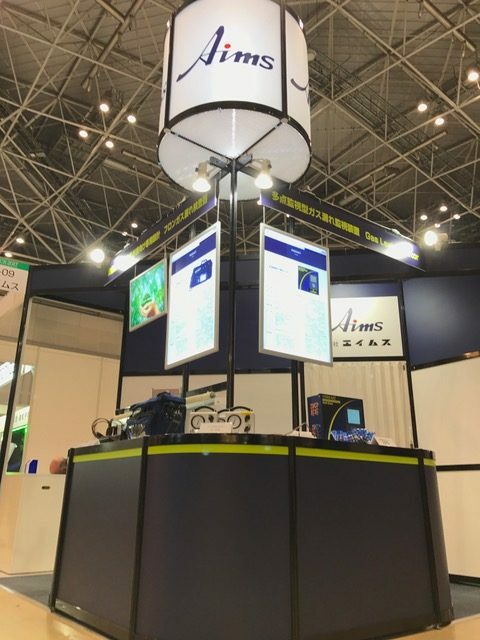 Aims Corp exhibited refrigerant leak detectors and monitors at the Multi-system exhibition for smart Air-Conditioning and Sanitation in Tokyo from March 28th to March 30th, 2017. 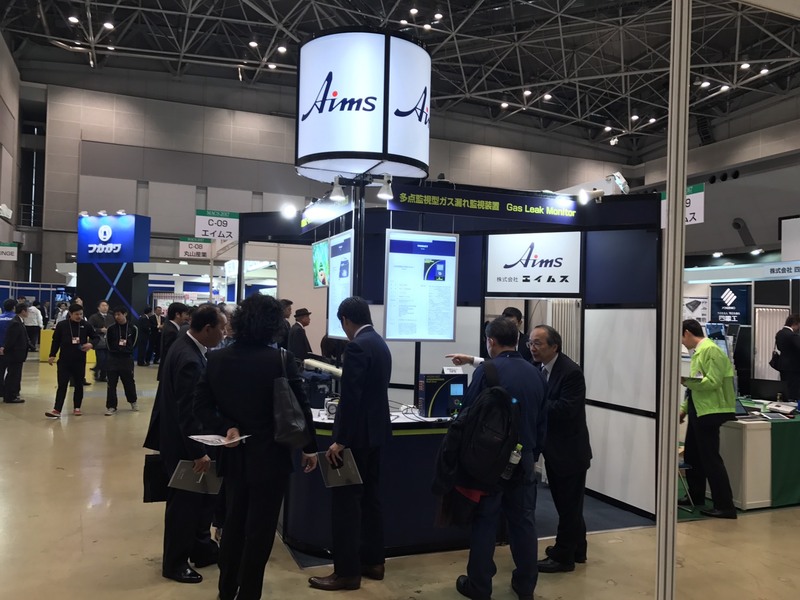 © Aims Corp. All rights reserved.